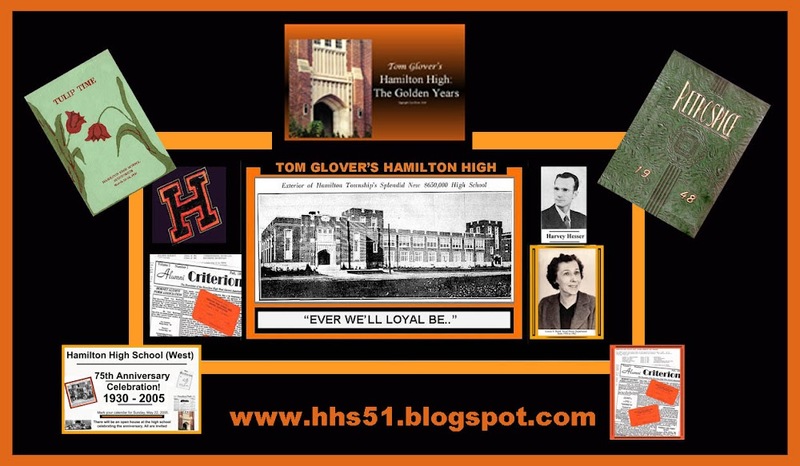 This Sunday afternoon, February 22, from 1 to 3 PM, I will be presenting my music program " When Music Was Music" at Kuser Farm Mansion, Cedar Lane and Newkirk Avenues in Hamilton. We will be singing the songs of Patti Page, Dean Martin, Barry Mannilow, Joni James, Andy Williams, and all of the "easy listening" songs from the 40's, World War II, and choice ballads and novelty songs through the 60's and 70's. 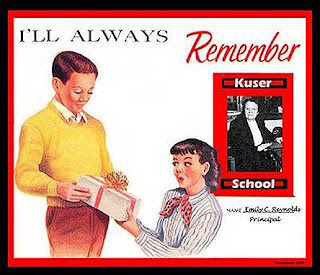 This year, in recognition of the centennial of Kuser School, I will also be recalling grammar school in the years of my (and our) youth. Once again we'll be singing "Do You Know the Muffin Man," "Go In and Out the Windows," and other school playground songs, and recalling ink wells, blackboards, milk boards, girlfriends, lavatories, cloak rooms and all those fascinating vestiges of a now vintage era. I can pretty much guarantee a fun filled two hours. I hope to see you there. Call 890-3630 and leave a message to reserve a seat (or seats). I hope to see y'all there!